Each of our providers brings a unique perspective and personality to our office. All of our providers are currently accepting new patients, and are eager to get to know you! 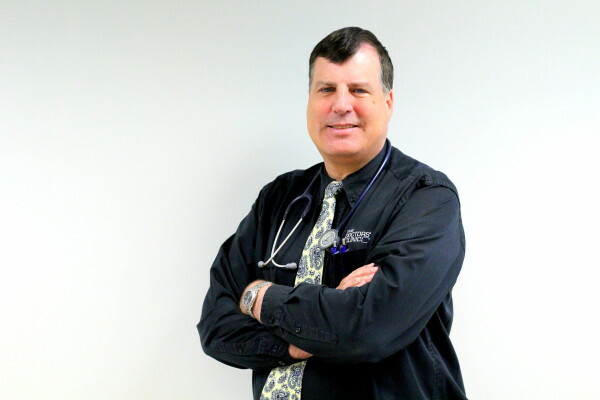 Dr. Lahtinen graduated from Brigham Young University in 1985 with a B.S. in nutrition. He attended the College of Osteopathic Medicine of the Pacific and completed his internship at Botsford General Hospital in 1990. He attended and completed the residency program at the Medical College of Virginia/Virginia CommonWealth University in 1992. Dr. Lahtinen joined The Doctors’ Clinic in 1992 with a specialty in musculoskeletal manipulations, dealing with the spine and back and has built his reputation in restorative care. 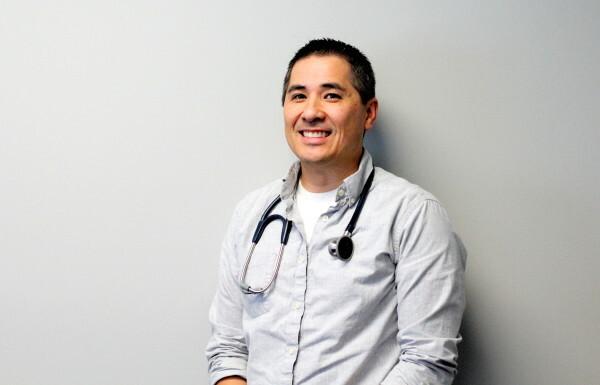 He is Board Certified through the American Board of Family Medicine and holds memberships in the Spokane Medical Society, American Osteopathic Association, American Academy of Family Physicians and the American Medical Association. Dr. Lahtinen received a Fellowship from the American Academy of Family Physicians for his work in Family Practice over the years. 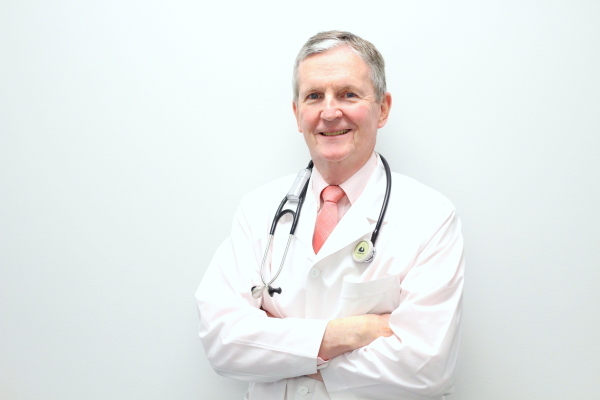 His medical interests are in musculoskeletal injuries, nutrition and whole family care. He enjoys interacting with his patients, is interested in music, sports and computers. Medical School and did his post-medical training at Sacred Heart Hospital here in Spokane. 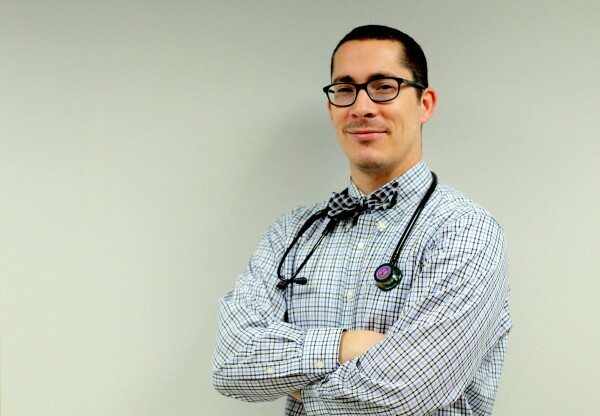 Upon completing his medical training, Dr. Piper joined the Air Force as a general medical officer and has brought his training as a veteran of the military services to our clinic. Dr. Piper joined The Doctors’ Clinic in 1973. His interests are preventative medicine, emotional well being and managing chronic diseases. He enjoys his relationships with his patients, the ability to make a positive difference in people’s lives and the variety of family practice. Dr. Piper supports the arts, has a curiosity about the world, is very creative and enjoys improving personal relationships in his spare time. Rebecca graduated from the University of Washington School of Medicine Phycian Assistant program in 2008 after spending many years as an EMI-Intermediate for rural ambulances, volunteer firefighter, and emergency room technician at Holy Family Hospital. She joined us in December 2009 after her work in community and preventative health. She is a faculty member of UW School of Medicine PA program and loves to teach. She has many years of experience teaching a variety of subjects. 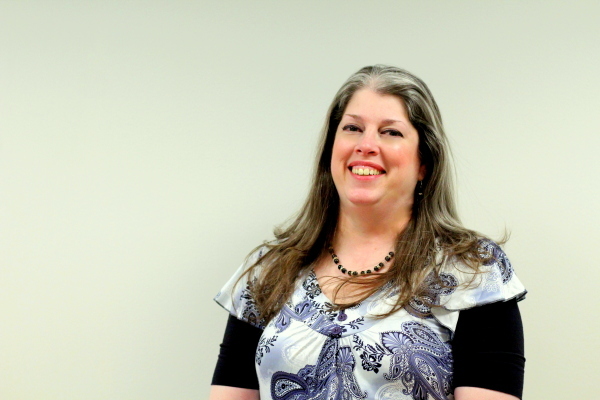 Rebecca's interests include outdoor survival skills including wilderness medicine, camping, hiking, and kayaking. She is well traveled and enjoys learning about other cultures. When she's not busy seeing patients, she enjoys international gourmet cooking in her kitchen. She also plays the piano and enjoys the fine arts of sculpting and painting. The mother of five boys, she and her husband are very active with the Boy Scouts of America. Rebecca is also fluent in French, understands some German, and enjoyed living in Europe. Joe earned his Master’s degree from University of Washington School of Medicine Physician Assistant program in 2016. He earned a Bachelor’s degree from Weber State University in Nuclear Medicine 2014 and an Associate’s degree from Boise State University Radiologic Science in 2002. Joe is BCS/ACLS certified. His medical interests include preventative medicine and men’s health. Joe worked in radiology for 14 years and has extensive experience. He is a loving husband and father of 3 children. Some of his other interests include the outdoors, camping and sports. Joe is also an avid fly fisherman and is very active in his children’s recreational activities. 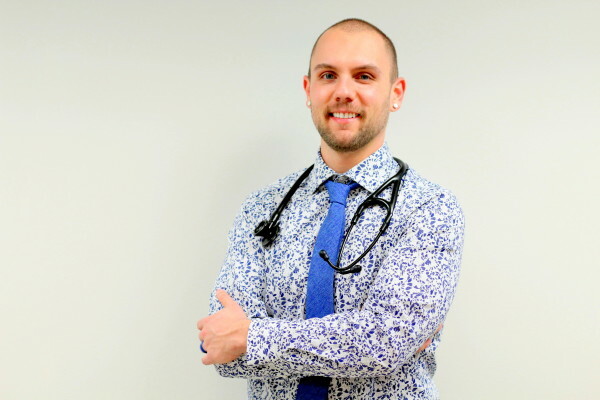 Zachary earned his Master’s degree from The University of Washington School of Medicine Physician Assistant program in 2018. Prior to returning to school he worked as a laboratory supervisor for Indian Health Services on the Colville Indian Reservation. He has also worked for the United States Army as a contractor working with the Armed Services Blood Program. He served as an enlisted soldier from 2004-2009 with a specialty in laboratory technology. He also holds a Bachelor’s degree in Biology from Augusta University. He is interested in preventive care, men’s health, and is a life-long learner always seeking to expand his knowledge. He has a wonderful wife and two boys with whom he stays very active with. He enjoys running, tennis, baseball, and is a blue belt in Brazilian Jui-Jitsu. During baseball season you can usually find him rooting for the Mariner’s either on television or at the ballpark. Originally from Lewiston, Idaho, Cody moved to the Spokane area in 2016. Before becoming a PA he worked as an Emergency Room Technician, while obtaining his Bachelor of Science in Microbiology at the University of Idaho. He then attended the University of Washington MEDEX PA program, where he graduated in 2018. Cody strives to provide a holistic approach to medicine, quality preventative care, and evidence-based practices. His interests include gardening, bee-keeping and spending time outdoors. Cody and his spouse have two dogs they enjoy spoiling, and a large family they visit often. They love to travel, and cook for friends.